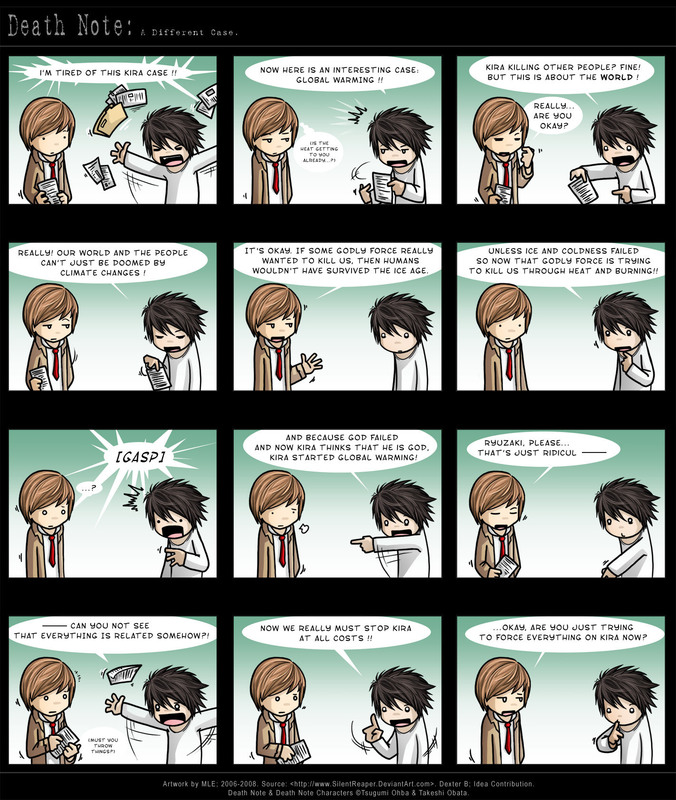 this is funny at the end.... . HD Wallpaper and background images in the Death Note club tagged: l death frit note light ryuga misa shinigami note l de. This Death Note fan art might contain glas in lood raam and glasraam. hmmmm...they put like if L is some kind of moron who wants that Kira ruined the world. 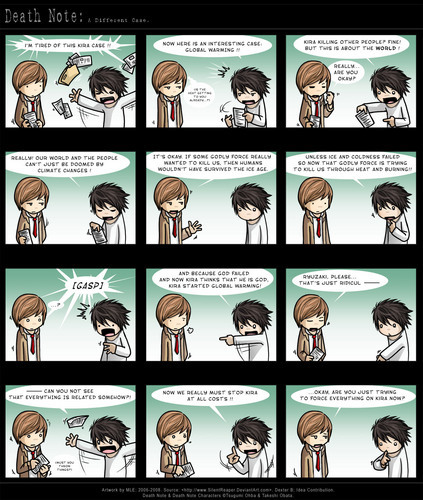 I think he's trying to annoy Light into admitting that he's Kira.